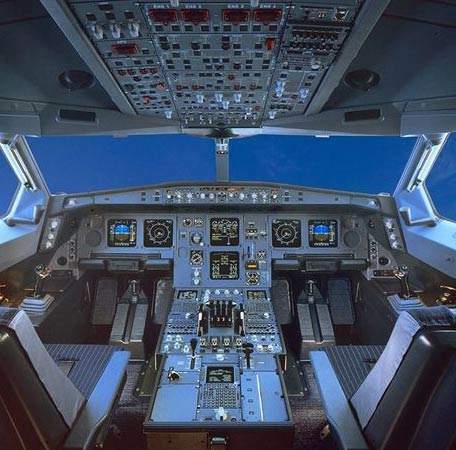 For over 40 years, DDC has been a trusted and reliable leader in the design and manufacture of advanced electronic products for the aerospace, defense, and commercial marketplace. 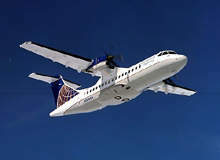 DDC’s commitment to quality and customer satisfaction is reflected in our registration by Underwriters Laboratories (UL) as an ISO 9001:2000 and AS9100:2004-1 compliant company, and by our MIL-PRF-38534 Class H and K certification through Defense Supply Center Columbus (DSCC). 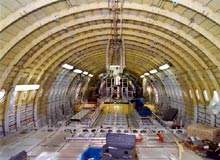 DDC products have been a vital part of the success of many aerospace and defense industry programs. 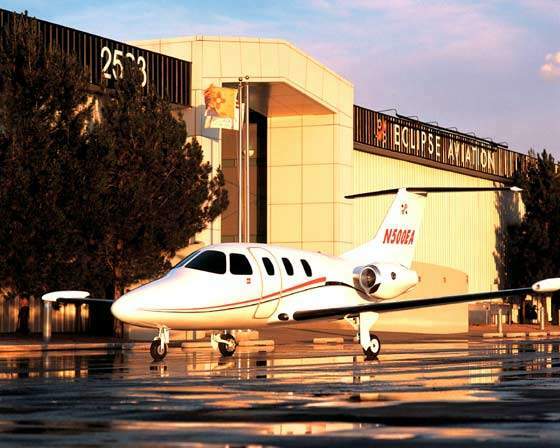 Aerospace and commercial programs include in which we have been involved includes the Boeing 777, Airbus A330 / 340 and Global Express, the International Space Station, and precision industrial robotics programs. 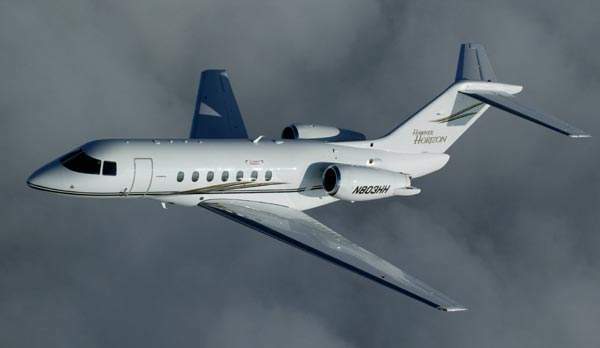 Military programs include the F-16, F/A-18, Tornado, F-22, C-17, C-130, F-15, F-35, KC-135, E-2C, A-10 Warthog, Apache/Longbow helicopter, Eurofighter Typhoon, Rafale, and M1 / A2 tanks. 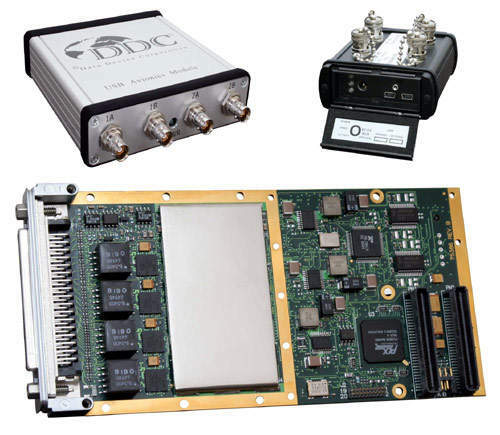 DDC provides an extensive range of component, board, software, and IP products to support many 1553 and 429 data bus applications. 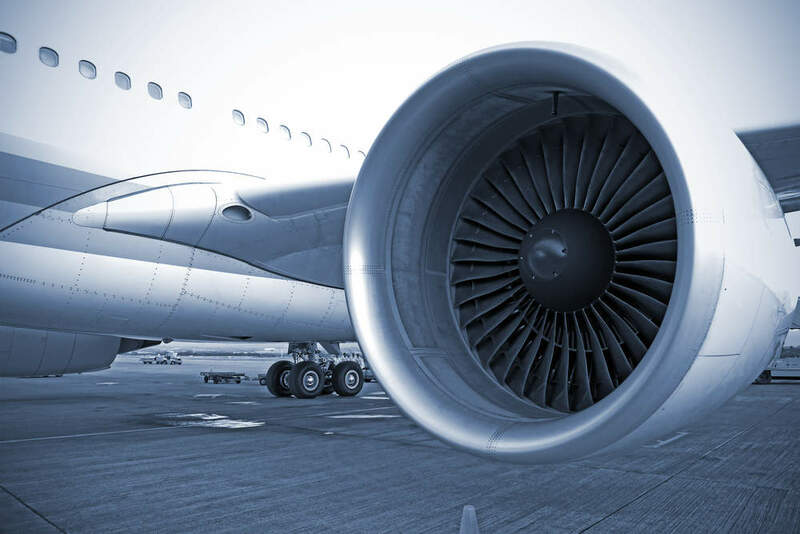 We supply MIL-STD-1553 terminal and transceiver components in hermetically sealed ceramic or innovative high-performance miniature plastic packages. 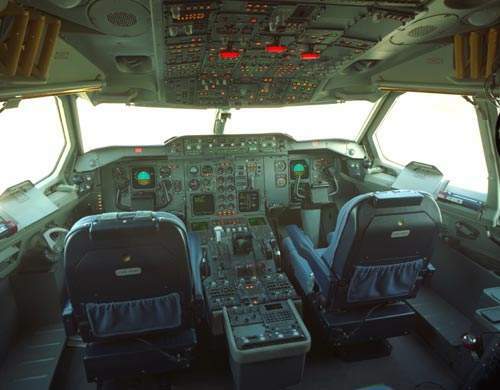 We also provide data bus board products for both flight-worthy embedded applications and laboratory test applications in PCI, PCMCIA, USB, PMC, cPCI, PC/104, PC/104 Plus, and VME form factors. Software libraries, applications programs and drivers for Windows® 9x/2000/XP, Windows NT, Linux, VxWorks, and Integrity operating systems can all support these board and component products. 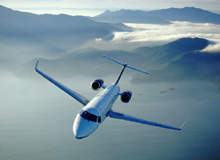 DDC’s wide range of high-speed fiber channel products can support the real-time processing demands of field-critical data networking between sensors, computer nodes, data storage, displays, and weapons, for air, sea, and ground military vehicles. 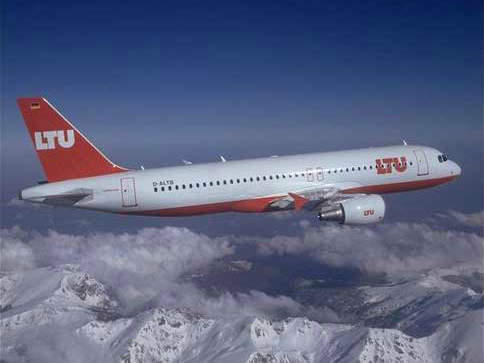 Air or conduction cooling is available, ensuring these products are rugged and can be used over extended temperature ranges without the necessity of upscreening. 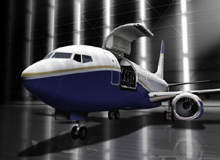 Our GigEXTREME Ethernet cards are specially designed for embedded avionics and vetronic systems. A TCP / IP off-load engine (TOE) implements the full TCP / IP protocol stack, therefore freeing up valuable host processor bandwidth. These Ethernet cards are available with either electrical or optical interfaces on a conduction-cooled PMC form factor. DDC can supply motor drive and controller solutions for brush, three-phase brushless, and induction motors for operation from 28VDC to 270VDC, and that can power up to 64kW loads. 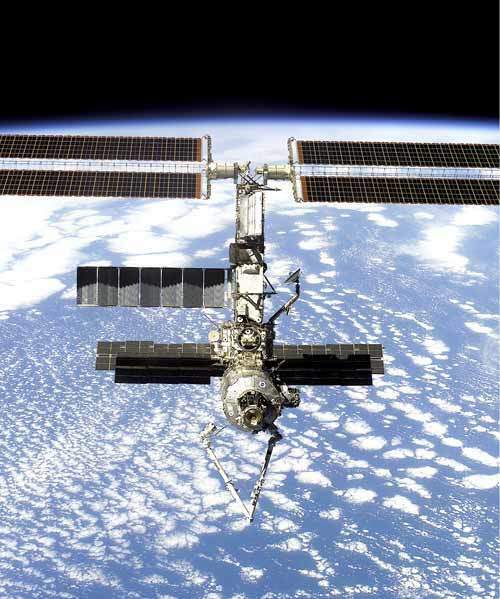 Motor drives for space applications are rated up to 100,000 rad for radiation hardness. 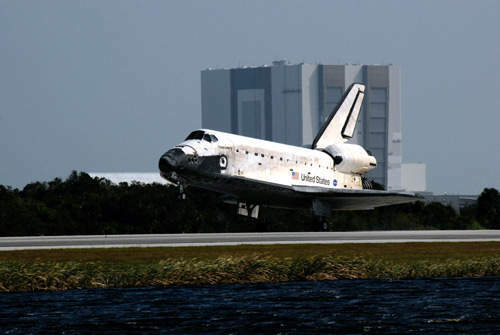 As a major supplier of military qualified, high-reliability solid-state power controllers (SSPCs), DDC was the first to offer commercial and fully qualified MIL-PRF-38534 and Class K space-level screening for these products. SSPCs replace traditional electromechanical relays and circuit breakers in power distribution systems, offering more accurate trip protection with solid-state reliability. 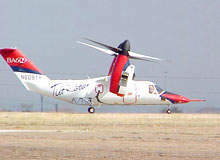 SSPCs from DDC support real-time computer control and digital status reporting, and possess both instant trip and true I²T wire protection. 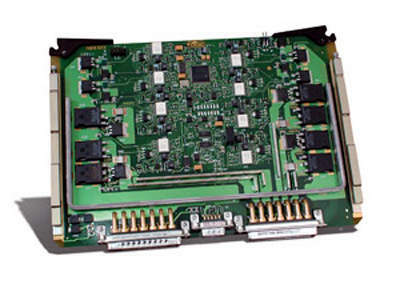 SSPC technology is used in multi-channel boards to provide the lowest possible cost per channel. 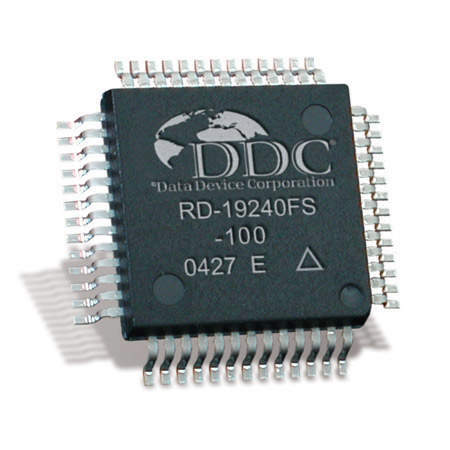 DDC is a leader in the design and development of the smallest, most accurate Synchro / resolver conversion components available. Reference oscillators, synchro boosters, and special function LVDT-to-digital converters are also offered. Globally renowned for high-quality synchro / resolver cards, DDCs extensive range includes angle-position indicators, simulators, combo cards, and software to meet today’s COTS / MOTS requirements. 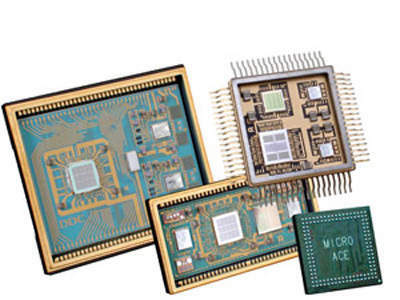 Available form factors include cPCI, PCI, PMC, PC/104, ISA, VME and VXI cards with software support for Windows 95/98/2000, Windows NT, Windows XP, Linux, LabVIEW and VxWorks operating systems. Data Device Corporation (DDC) introduces updated software development kits (SDK) for MIL-STD-1553 and ARINC 429 data bus applications that support symmetric multi-processing (SMP) under the latest Linux operating system versions. 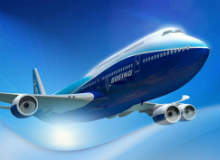 SMP support can increase the performance of a Linux system. 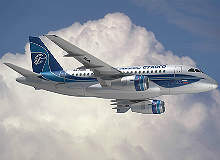 In June 2001, the Sukhoi Civil Aircraft Company (AVPK Sukhoi) announced the Russian Regional Jet (RRJ) programme. 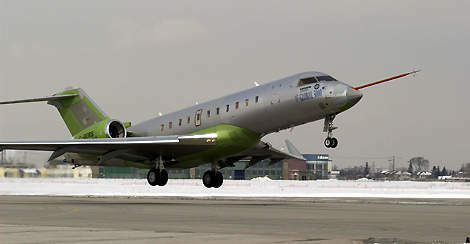 The Legacy is Embraer's super mid-size corporate and executive jet, based on the ERJ-135 and ERJ-145. 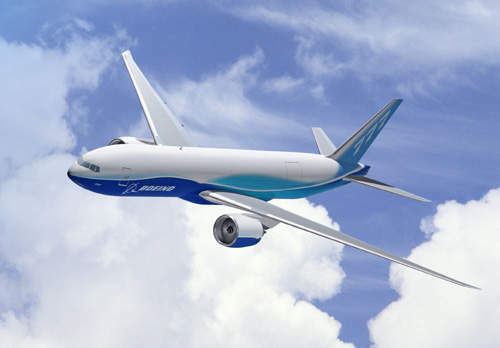 Boeing's new 747-8 family of aircraft includes the 747-8 intercontinental in passenger and VIP variants and the 747-8 freighter aircraft. 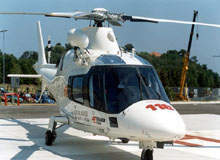 The AW109 Power light multirole helicopter has been developed by AgustaWestland in Italy. 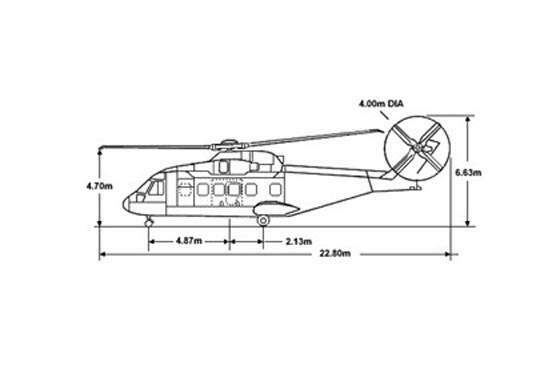 The AW109 is built in civil and military versions. 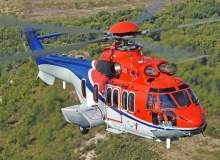 The civil family of AW109 helicopters includes the AW109K2 civil rescue helicopter used by the Swiss rescue service, the AW109K2 police helicopter and the AW109 Power civil multirole helicopter. 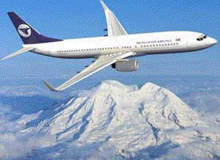 Boeing launched the new Boeing 7E7 Dreamliner passenger aircraft in 2003. 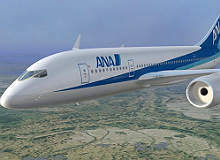 The launch order for 50 7E7 aircraft placed by All Nippon Airways (ANA) was announced in April 2004. 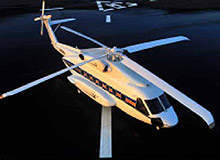 Eurocopter announced the EC225 civil multirole and offshore support helicopter in June 1998. 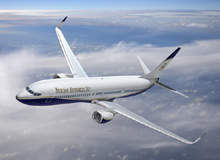 Boeing launched its Boeing business jet (BBJ) convertible at EBACE in 2006. 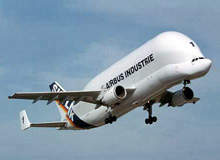 The company announced the aircraft can be configured from an all-passenger to all-cargo configuration. 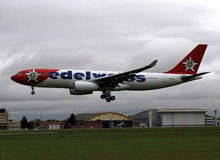 The 767-300F freighter is a derivative of the successful 767-300ER extended-range passenger twinjet airliner. 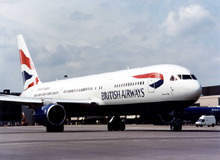 Boeing launched the 767 freighter in January 1993. 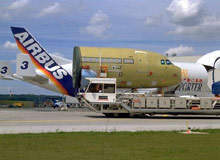 Airbus, already well established in the freighter market, has now moved to the upper end of the cargo market with the launch of the A380-800F freighter. 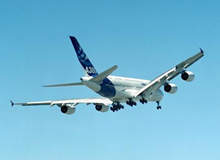 Airbus's newly designed superjumbo, the A380, is the world's first twin-deck, twin-aisle airliner. 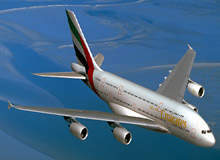 Advantages of the A380 include lower fuel burn per seat and lower operating costs. 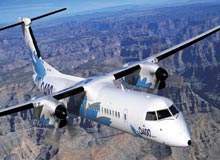 The ATR 42-500 is one of a family of twin turboprop passenger aircraft developed and manufactured by Avions de Transport Regional (ATR). 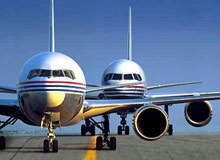 The Boeing 737 twin-engine airliner is the bestselling jetliner of all time. 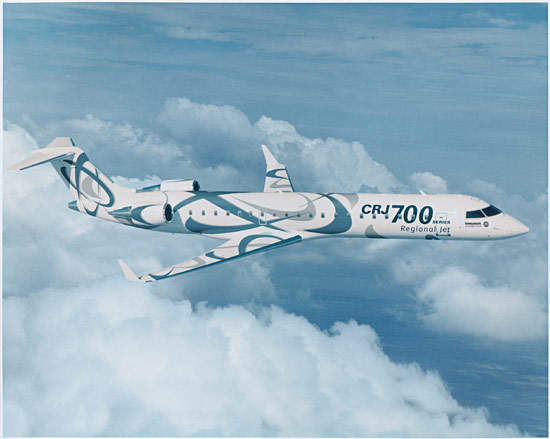 The Q400 Dash 8 airliner was developed by Bombardier to meet the requirements of regional airlines for larger aircraft on high-density, short-haul routes. 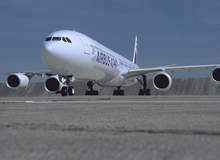 The A330 is the original wide-bodied medium and long-range twin-engine airliner of the Airbus A330 / 340 family of aircraft. 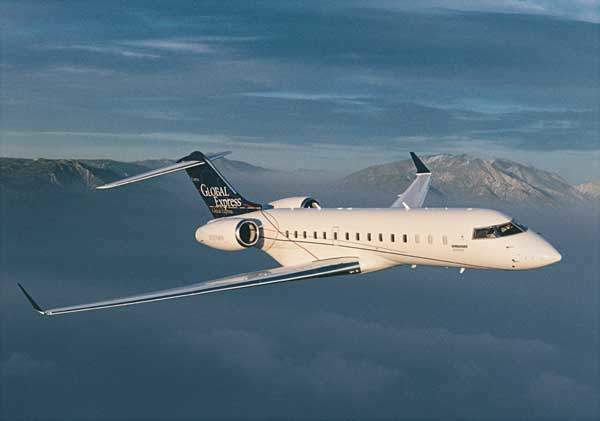 The Bombardier Canadair Regional Jet CRJ700 is a 70 to 78-seat variation of the CRJ regional jet family. 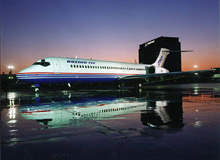 The CRJ was introduced into service in 1992. 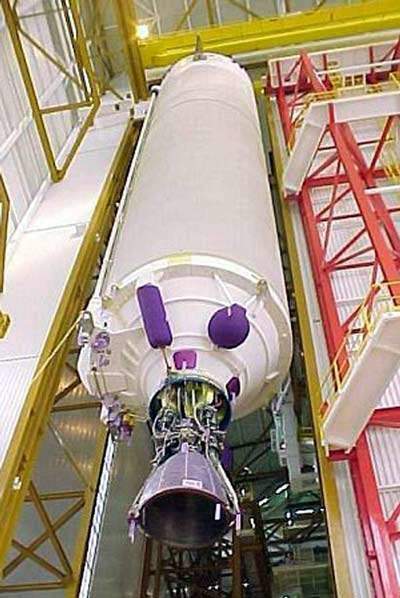 Ariane 5 is a heavy-load launcher, designed to put commercial satellites into geo-stationary orbits at low cost. 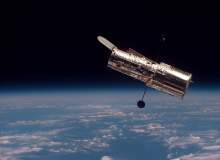 Hubble Space Telescope (HST) was launched into orbit around Earth on 25 April 1990. HST is an observatory, originally conceived in the 1940s and finally made operational in the 1990s. 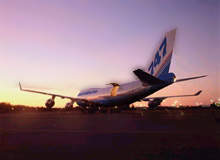 Boeing had designed the 747 in the 1960s for the US Air Force's large jet cargo transport programme. 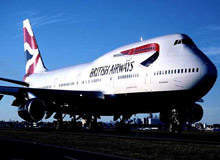 Boeing decided to pursue the commercial aviation market with their 'jumbo' 747.